Career Strategy Solutions is one of the most promising and fast growing HR consultancy and placement agencies in Delhi that has been meeting the demands of different Industrial Sectors all over the country. We imbibe the best practices for value addition to walk that extra mile for our client’s satisfaction Shaped into a fully fledged Recruitment agency in the year 2011 ,since then we have been providing the best human resource power to the leading companies of the country.The candidates who get placements in various sectors through our company consider themselves to be blessed to have come under the purview of Career Strategy Solutions. We try to understand the inner qualities of the job seekers and channelize them into productive placements in those companies where their talents will be valued. We at Career Strategy Solutions work as a dedicated group to satisfy our esteemed clients by providing them exactly what they need. 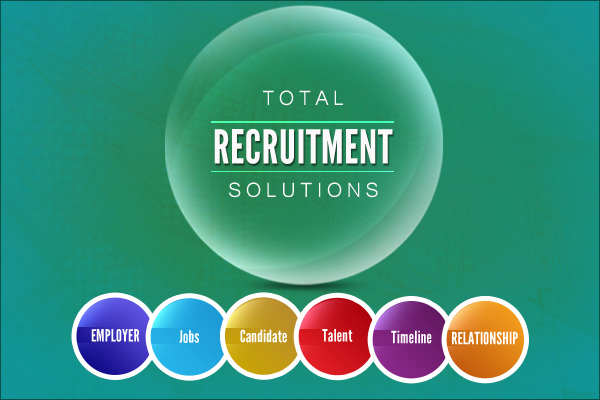 We also believe in consulting with our clients about the right candidates suitable for their company. We have made not only a satisfied clientele base but also happy job seekers. Our clients do not hesitate to give us the tag of being the best placement agency in Delhi once they partner with us . We career consultant are here to deliver the result – turn the current business situation into the reality you expect. Effectively, without risk, in an optimal way. We operate on many levels: in the area of ​​production, sales and marketing, the organization of activities and the development of people. We are able to effectively influence business at all levels of the organization – from the management board to the operational staff. We are one of best job agencies recognize and make use of the accessible human resource and empower individuals to attain specialized and personal goals by providing them suitable and golden chance and a network of guidance and support, maintaining the highest specialized standards. We make easy specialized programs and make relationships to attach students with employers and generate internship and full time prospects.